He works the docks with calloused hands and a heroic heart. 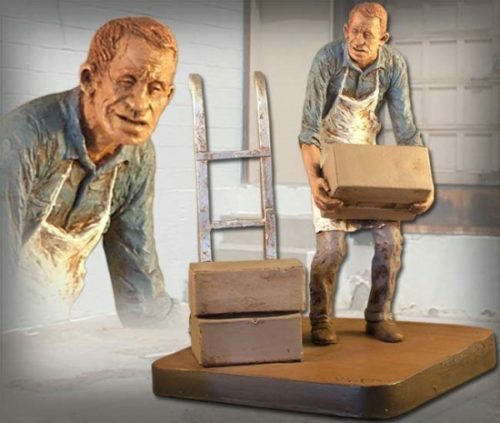 This sculpture by Michael Garman is inspired by the unsung heroes he met in the wino districts of North and South America. 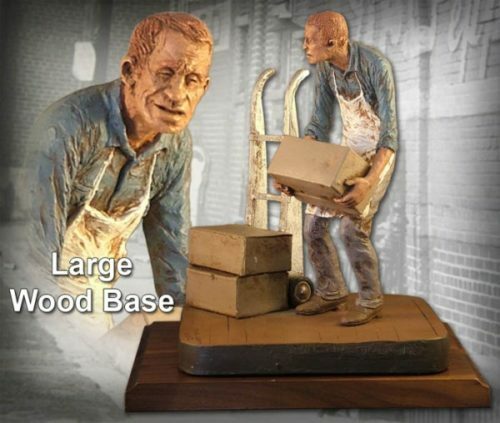 Sculpture measures 11″ x 7.5″ x 6.5″. ©1982. Handpainted finish. #MG535. 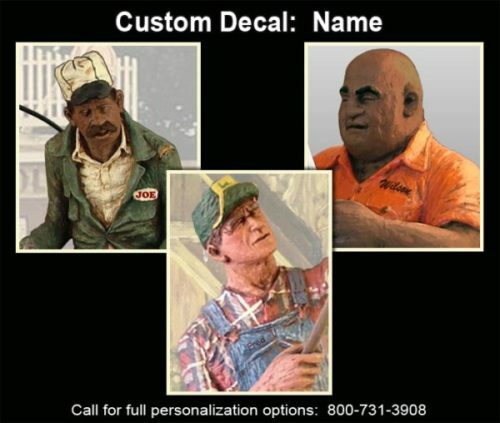 See below for a full range of the personalization options that are available for this sculpture. For more information, please call 800-731-43908 or email artwork@michaelgarman.com to speak with a personalization specialist.